Photos of some Fabrica Carpet installed in a Beautiful residence in the Carmel Valley area of San Diego. 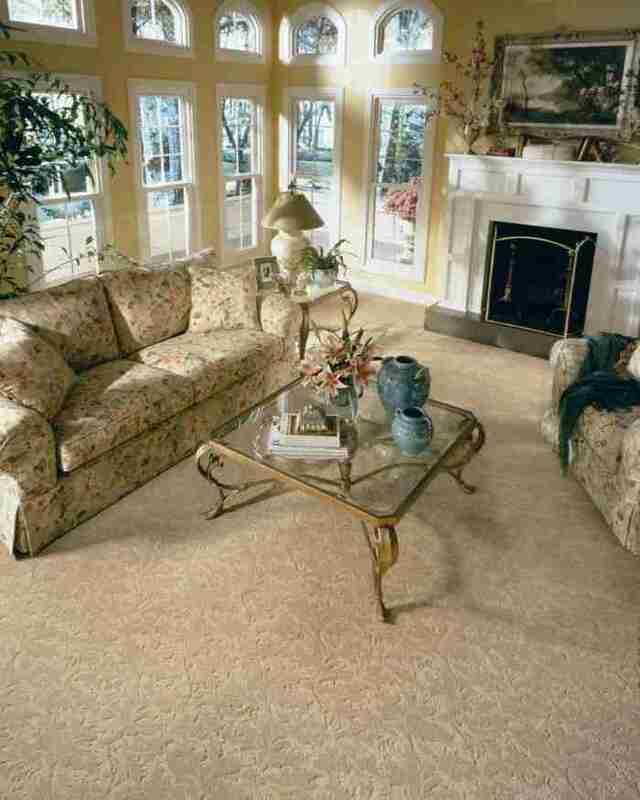 After working with Fabrica Carpet in San Diego for many years, we can handle any of your custom creative ideas. We welcome your ideas as we have many years of experience working with some of the top designers in San Diego. If you need assistance with Design ideas, we would be happy to refer one of our designers that can help you in many ways, from simply picking an area rug to match your furnishings, to moving walls and completely redesigning your rooms. We have to say that in this case our client Lori, completed a very good design on her own home.